Both the Mustang and the Camaro have standard driver and passenger frontal airbags, front side-impact airbags, head airbags, front seatbelt pretensioners, available four wheel antilock brakes and traction control. The Mustang’s corrosion warranty is unlimited miles longer than the Camaro’s (unlimited vs. 100,000 miles). For smoother operation, better efficiency and fewer moving parts, the engines in the Mustang have an overhead cam design, rather than the old pushrod design of some of the engines in the Camaro. The Mustang V8 has a standard “limp home system” to keep drivers from being stranded if most or all of the engine’s coolant is lost. The engine will run on only half of its cylinders at a time, reduce its power and light a warning lamp on the dashboard so the driver can get to a service station for repairs. The Camaro doesn’t offer a lost coolant limp home mode, so a coolant leak could strand you or seriously damage the car’s engine. J.D. Power and Associates’ 2008 Initial Quality Study of new car owners surveyed provide the statistics that show that Ford vehicles are better in initial quality than Chevrolet vehicles. J.D. Power ranks Ford 8th in initial quality, above the industry average. With 1 more problems per 100 vehicles, Chevrolet is ranked 10th. J.D. Power and Associates’ surveys of the owners of three-year-old cars provide the long-term dependability statistics which show that Ford vehicles are more reliable than Chevrolet vehicles. J.D. Power ranks Ford 17th in reliability, above the industry average. With 5 more problems per 100 vehicles, Chevrolet is ranked 19th. For better maneuverability, the Mustang V6’s turning circle is 4.3 feet tighter than the Camaro’s (33.4 feet vs. 37.7 feet). 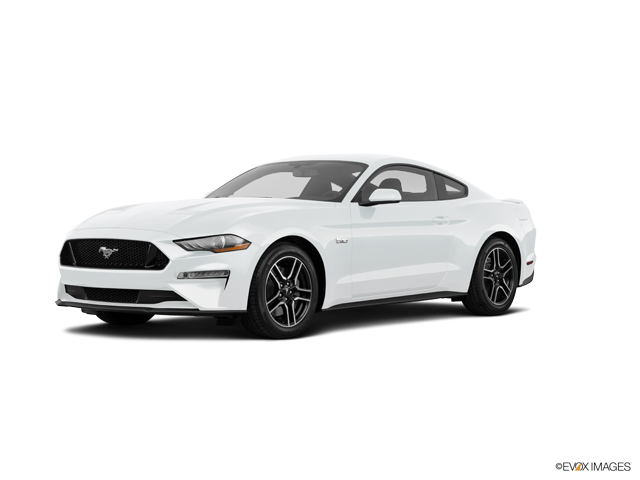 The Ford Mustang may be more efficient, handle and accelerate better because it weighs about 200 to 400 pounds less than the Chevrolet Camaro. The Mustang Coupe has 1.2 inches more front headroom, .3 inches more front legroom, .4 inches more rear legroom and 10.9 inches more rear shoulder room than the Camaro. The Mustang Coupe has a much larger trunk than the Camaro (13.1 vs. 11.3 cubic feet). The Mustang Coupe’s standard folding rear seats are split to accommodate bulky cargo. The Camaro’s standard single piece folding rear seat is not as flexible; long cargo and a passenger can’t share the rear seat. The Mustang’s optional heated front seats keep the driver and front passenger extremely comfortable in the winter. The Camaro LS doesn’t offer heated seats.